The importance of early childhood development has been outlined in a new 75-page report. 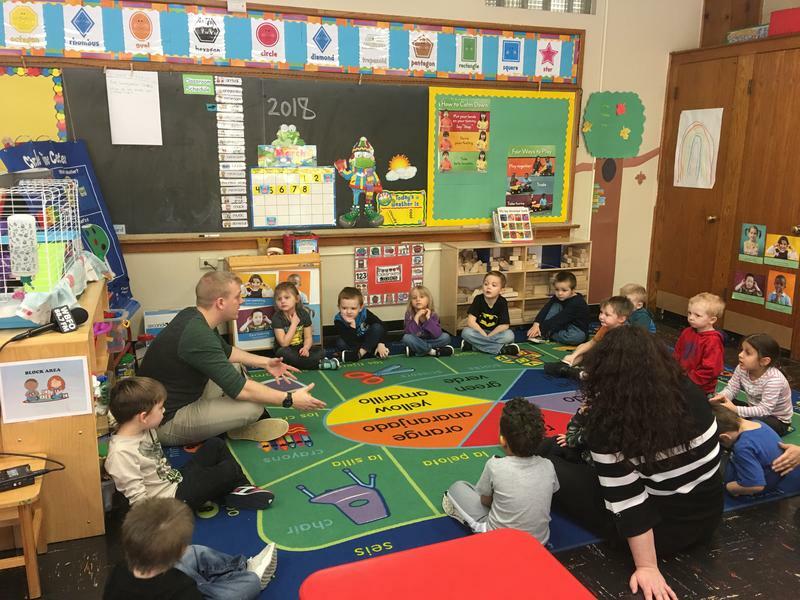 WBFO's senior reporter Eileen Buckley says a new alliance called Liftoff Western New York outlines critical trouble spots and goals to improve early childhood milestones in the report titled "Looking Toward the Future." Liftoff Western New York outlines critical trouble spots and goals to improve early childhood milestones. 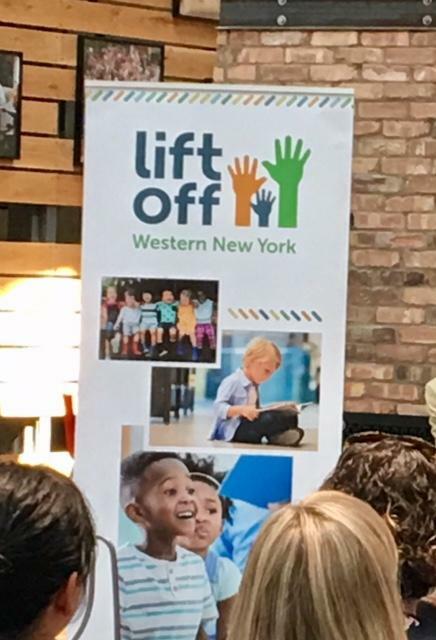 WBFO's senior reporter Eileen Buckley says a new alliance called Liftoff Western New York outlines critical trouble spots and goals to improve early childhood milestones in the report titled "Looking Toward the Future." “We sought to identify the strengths and to understand the gaps in early childhood support systems and we sought to define real opportunities for improvements,” Nora O'Brien-Suric, president, Health Foundation for Western and Central New York. Liftoff Western New York is made up of 25-community organizations funding early childhood. Nora O'Brien-Suric, president, Health Foundation for Western and Central New York, appears in Rich Products Atrium, announcing report. Suric said the new report looks at three major factors in early childhood development, including a lack of availability and access to pre-K and child care programs. “So that means having access to quality, affordable healthcare – having screenings – the standardized screenings - in order to measure the milestones to ensure they are reaching those milestones at each year along the way and to help them to be ready for kindergarten,” Suric explained. One of the goals is to develop a community-wide strategic plan that would create a road map to meet early childhood goals. The organization is calling on business to step forward. Rich Products hosted Liftoff in its atrium Monday. Rich CEO Bill Gisel explained how Rich products was one of the first in corporations in the state to have a child care facility in-house. It was established nearly 30-years ago. “But we also know full-well that the future of this community really depends on the children of this community and those children get their start in those first five years and it has such a big impact on the quality of leaders and the quality of the citizens that we’re going to have in Buffalo in the future and that renaissance can never be complete without this important element of our society being on a proper path,” Gisel stated. Liftoff Western New York calling for improvements for early childhood development. “One of my favorite quotes is by Malcom X – it says ‘you have to know where you’ve been in order to know where you are going’ – if we’ve already been there as a leader in daycare – why can’t we be a leader in daycare I n the future – we can,” declared Crystal Peoples-Stokes, NYS Assemblywoman. Lawmaker Peoples-Stokes of Buffalo is praising this new effort. “That this is not just a press conference – that this is just not a report being released that’s going to sit on some desk in somebody’s office collecting dust – that something is going to happen with this that’s going to be beneficial to every Western New York community – and that makes my heart very happy,” remarked Peoples-Stokes. It's estimated there are more than 100,000 children under the age of six in the Western New York region. Dr. Maureen Millane is project director of Liftoff. “We don’t get instruction with a baby when their born – right? So if we can learn from everybody else and then we have other parents, other educators – birth through five – we’ve got to do something, as an organization, and as a community, to make sure we are making our children successful. That’s our future – Buffalo is going through a renaissance – that’s our future – to continue this wonderful leadership opportunities,” Millane noted. The organization noted this is not only an urban issue, but also happening in suburban and rural communities. 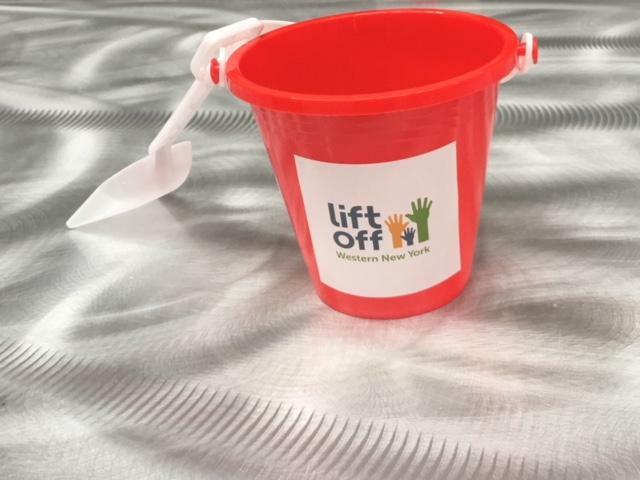 Liftoff also launched its findings at the Chautauqua Lake Central School in Mayville in Chautauqua County Monday. The report exams how the first five years of a child's life are critical, leaving a life-long impact. 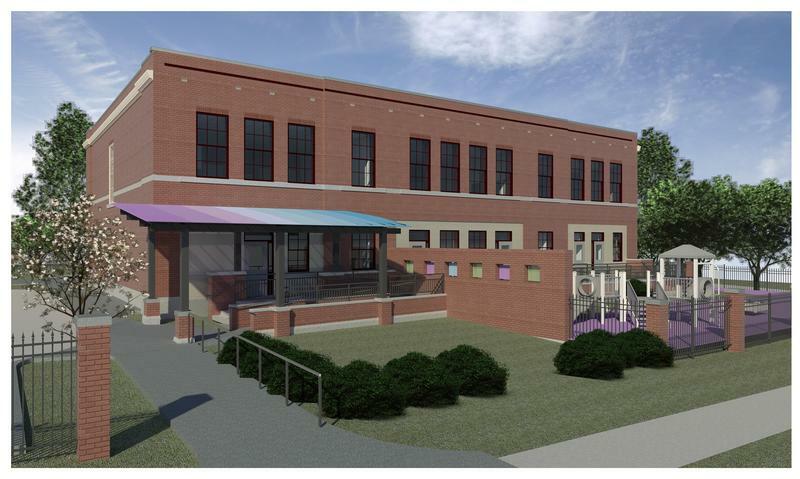 A brand new preschool will be opening next year in one of Buffalo's poorest neighborhoods. WBFO Senior Reporter Eileen Buckley says the Buffalo Promise Neighborhood has announced that M&T Bank will be investing $1.6 million to create a second Children's Academy in the University District. WBFO Senior Reporter Eileen Buckley says the Buffalo Promise Neighborhood has announced that M&T Bank will be investing $1.6 million to create a second Children's Academy in the University District.